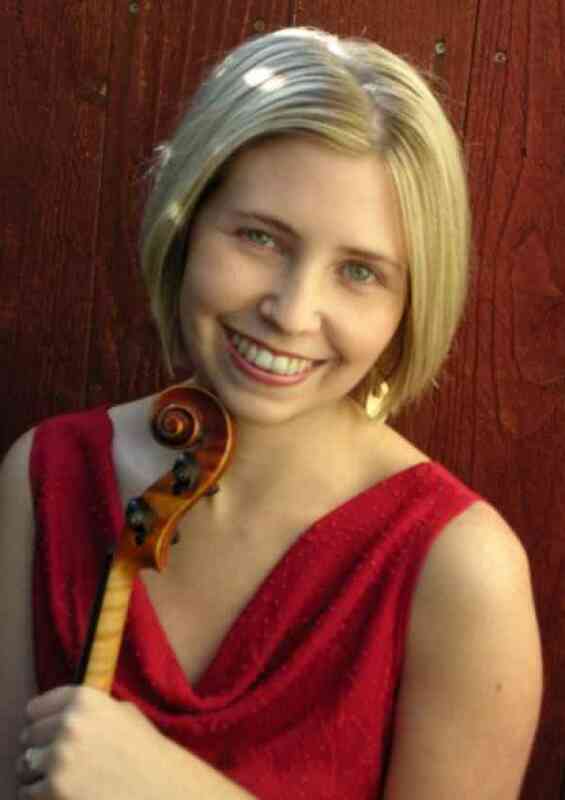 Carrie Kennedy, violinist, holds a Master of Music degree from Stony Brook University, where she studied with Pamela Frank, and a BM from the University of Southern California with Robert Lipsett. Carrie resides in Pasadena, CA where she is a member of the Los Angeles Chamber Orchestra, Santa Barbara Chamber Orchestra, Musica Angelica Baroque Orchestra, Pasadena Symphony, Long Beach Symphony, and New West Symphony. She is the first violinist of the Fiato Quartet which performs formal and outreach concerts throughout southern California. She maintains a studio of private students and teaches in the Pasadena Suzuki Music Program.